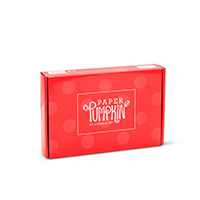 I just got my March Paper Pumpkin in the mail and was delighted to find it makes gift cards. This is great timing for spring graduations as well as for birthdays. If you're new to this blog or to Stampin'UP! and you're wondering "what the heck is a paper pumpkin? ", the answer is - its Stampin'UP! 's monthly craft kit. 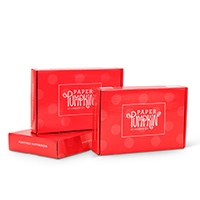 Each kit comes with a set of directions and Stampin'UP! posts a video showing how to make the intended projects. Watch this video showing how to make the gift cards. I love the fact its always a surprise - we never know ahead of time what we're going to get and I personally like the creative challenge. Yes I know I just said it comes with instructions, but you get way more supplies than you need to finish the project, AND you get a little stamp set in every kit! So of course there's lots of opportunities for creative play. If you're curious and would like to try the kits there's all sorts of ways to engage. You can order a single month, or get a 3-month trial, a 6-month trial,a 9-month trial. You can subscribe and pay monthly (quit anytime, no minimums). And if you pre-pay a full year it qualifies for Rewards (you'll get to choose $21.54 of free product).